It stands for Biological Micro-electro-mechanical Systems aka Lab-on-a-chip (LOC) or uTAS (micro total analysis systems) and these devices are considered to have at least one system dimension in the submicron or micron range (100 nm-200 µm). Research using a Bio-MEMS device has shown that it can characterize differences between normal and malignant breast tissue. It integrates mechanical & electrical sensors to study change in electro-mechanical properties (via strain gauges) of tissue. A microindentation technique used to characterize mechanical properties. Pandya, HJ. et al. Design and fabrication of a flexible MEMS-based electromechanical sensor array for breast cancer diagnosis. J. Micromech. Microeng. 2015; Jun 23; 25(7). pii: 075025. What are the Ideal Qualities of Biomaterials? • Processed using mild conditions to facilitate protein or growth factor incorporation. • Naturally promotes adhesion & normal function of seeded cells. • Free from toxic solvent residues. 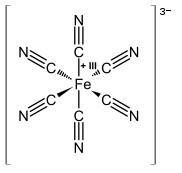 • Contains moieties for potential chemical surface modification. • Exhibits slow & predictable degradation rates to maximize functional duration of the implanted device. • Has robust yet flexible mechanical properties. 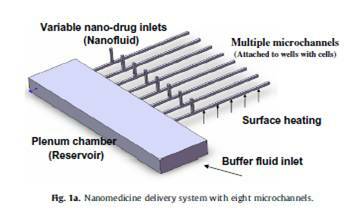 Kleinstreuer, C. Microfluidics of nano-drug delivery. Intl. J. Heat Mass Transf. (2008) 52:5590-5597. • Multi-functional nanoparticles (NPs) can extravasate thru tumor vessels & attach to cancer cells via passive & active targeting. • Passive targeting: takes advantage of the leaky walls & poor lymphatic drainage of tumor vessels (enhanced permeability and retention). • Active targeting can then enhance tumor accumulation via ligand-receptor binding. Incorporate ligands on drug’s surface to selectively attach to over-expressed antigens on receptors or tumor cells, also receptor-mediated endocytosis. • NPs must come in close proximity to tumors. NPs with ~50nm diameters are most efficiently internalized by cells. • Microneedles: Reduce Pain, $3 billion market for diabetic glucose self-testing. 3M™ Hollow Microstructured Transdermal System demonstrates a number of unique benefits, including reproducible intradermal delivery, delivering up to 2 mL of various viscosities and API-dependent Pharmacokinetic (PK) profiles. 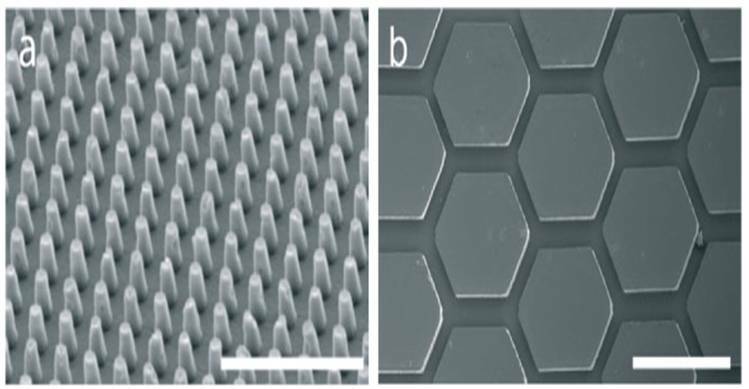 • Silicon microneedles, pioneered by Kumetrix, are comparable in cross-section to a human hair, yet strong enough to penetrate human skin without breakage. • Uses 200 nanoliter microcuvette to draw blood < 1 second. • Kumetrix entered into agreement with Bayer diagnostics to develop its silicon micro-needle device. • Electrochemical and ion conductive polymer film actuator pumps provide adequate flow rates at very low voltage. • Wide use in biosensor field. Catalyzes H2O2 reduction-useful for oxidase enzyme-based assays. 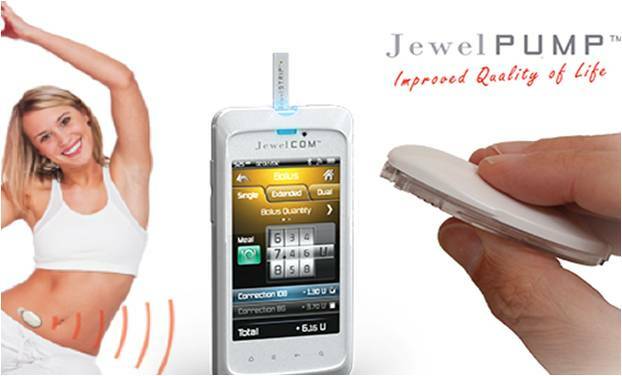 • Can detect glucose, lactate, cholesterol, and galactose. Foods: glutamate, alcohol, formate, lysine, oxalate. • Prussian blue is an antidote (sequestering agent) for certain kinds of heacy metal poisoning (thallium and radioactive isotopes of cesium-137). In 2003, FDA approved Radiogardase, also known as Prussian blue, for the treatment of patients with known or suspected internal contamination with radioactive cesium and/or radioactive or non-radioactive thallium to increase their rates of elimination. Radiogardase is manufactured by HEYL Chemisch-pharmazeutische Fabrik GmbH & Co. KG. • Class I medical device: Does not present a potential for unreasonable risk of illness or injury. A MEMS device is air conduction hearing aides. MEMS microphones & speakers are used. When wireless tech. is added to these products, they become as Class II. • Class II medical device: have moderate risk and require special controls (ex. post-market surveillance) in addition to general controls. 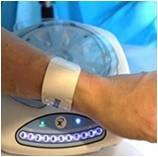 Blood pressure monitoring is an example that uses a MEMS piezo-resistive pressure sensor to monitor B.P. and a MEMS accelerometer to sense arm position for a more accurate reading. • Class III medical device: the most stringent & highest risk classification. Requires premarket approval (PMA). Examples using MEMS accelerometers are pacemakers and implantable cardioverter defibrillators to monitor heart activity. These devices present a potential, unreasonable risk of illness or injury. Most PMAs require clinical studies, only some 510(k) do. • FDA has determined that general and special controls alone are insufficient to assure the safety and effectiveness of class III devices. • FDA regulations provide 180 days to review the PMA and make a determination. In reality, the review time is normally longer. • If there are 510(k)’s cleared by FDA and the new device is substantially equivalent to any of these cleared devices, then the applicant should submit a 510(k). • Advancen- MOD® oral PCA device with RFID wristband provides healthcare facilities an improved way to manage pain at the bedside. 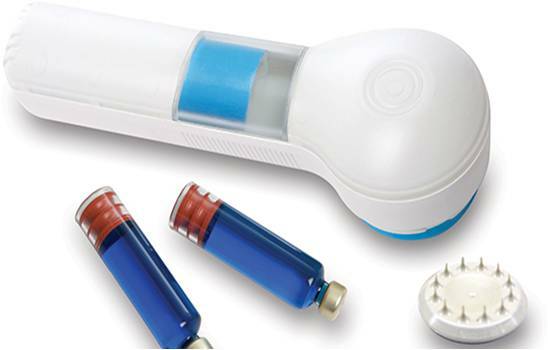 • IONSYS – 2015, patient-controlled, fentanyl iontophoretic* transdermal system for post-op. pain mgmt. (approved in EU in 2006). 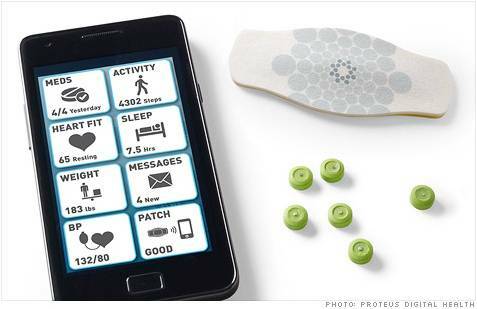 • Senseonics – Continuous glucose monitoring system. *a technique of introducing ionic medicinal compounds into the body through the skin by applying a local electric current. 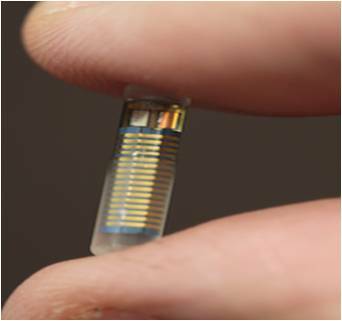 • The miniaturized sensor is designed to measure glucose in the interstitial fluid for up to 90 days. Unlike current glucose sensors, this sensor is implanted SC on the upper arm. • Encased in a biocompatible material, the sensor utilizes a unique fluorescent, glucose indicating polymer. A light emitting diode embedded in the sensor excites the polymer, and the polymer then rapidly signals changes in glucose concentration via a change in light output. The measurement is then relayed to the Transmitter. • This entire measurement is designed to be done autonomously and independently without any prompting by the user. 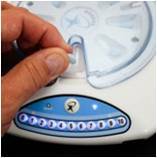 JewelPUMPTM aMEMS integrated, ultra-precise, disposable pump-chip tech. Already in large-scale production through partnership with ST Microelectronics. A miniaturized Patch-pump with 500 Units of insulin for up to 7 days use. Lo, R. et al. A refillable microfabricated drug delivery device for treatment of ocular diseases. Communication, Lab Chip (2008), 8:1027-1030. • Piezoelectricity is the linear coupling between polarization and an applied strain or stress. Piezoelectric materials generate electrical signals in response to applied mechanical stress. • Major challenges have emerged as MEMS moves to smaller sizes and has increased integrated circuitry density while delivering fast response times. • Scaling to NEMS requires revolutionary advances in actuators, sensors, and transducers. This will decrease the voltage burden on the integrated control electronics. Eom, C-B and Trolier-McKinstry. Thin-film piezoelectric MEMS. Materials Research Society Bulletin. v. 37, Nov. 2012, p. 1007-1017. • Novel & cost-effective platform: integrates immuno-magnetic separation & cell enumeration. • 10 µL whole blood processed to isolate CD4+ cells. • PDMS plasma treatment (generates vey hydrophilic surface) allowed for accurate metering of CD4+ T-cell lysate. Interacts with silica-coated magnetic beads to form aggregates. • Blood analysis within 24 hr. of draw gives best results. • Accurate T-cell counts on par with flow cytometry (R2=0.98) over range from 106-2337 cells/µL. Liu, Q et al. The ARTµS: a novel microfluidic CD4+ T-cell enumeration system for monitoring antiretroviral therapy in HIV patients. Lab Chip, 2016, Advance Article. • From Bombyx mori silkworm, FDA-approved, used in surgery, tissue engineering, and drug delivery. • Exhibits in vitro & in vivo biocompatibility, robust mechanical properties (ex. toughness), and relatively slow proteolytic biodegredation. • Seeding/perfusion & growth of human hepatocarcinoma cell line (HepG2 from ATCC) for 5 days. • Silk films: 200 µm thick, cast on PDMS negative molds. 100 mm diameter silicon wafers. Bettinger, CJ et al. Silk Fibroin Microfluidic Devices. Adv. Mater. 2007 19(5):2847-2850. • Generally, extrusion-based approaches for fiber production are limited in their ability to precisely control fiber shape, dimension,spatial layouts, and packing densities. • Elastin has two functions, resilience and cell seeding in artificial capillaries using polycarbonate & PLGA as a scaffold. Wang GJ. et al. 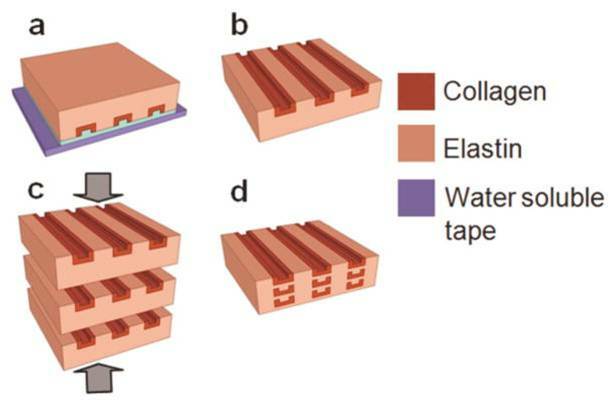 Bio-MEMS fabricated artificial capillaries for tissue engineering. Microsyst. Technol. (2005) 12:120-127. (a) Casting on collagen microfiber network of an elastin-like protein polymer solution. (b) Water soluble tape and PVP dissolution yielding a fiber reinforced elastin composite lamellar sheet. (c) Lamination of multiple fiber reinforced elastin-like protein sheets. (d) Multilamellar sheet fusion and compression at 4°C. 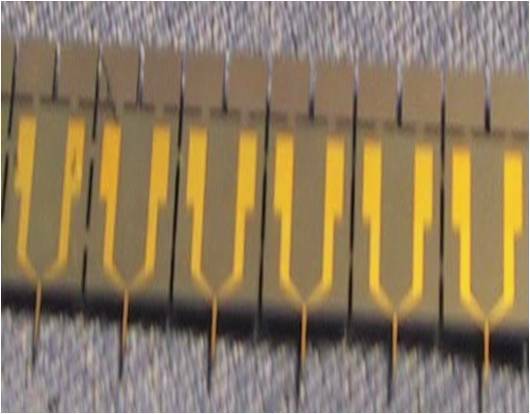 (a) Parylene release layer deposition on a silicon template. (b) Collagen film solvent casting, neutralization, and cross-linking. (c) PVP mask layer solvent casting. 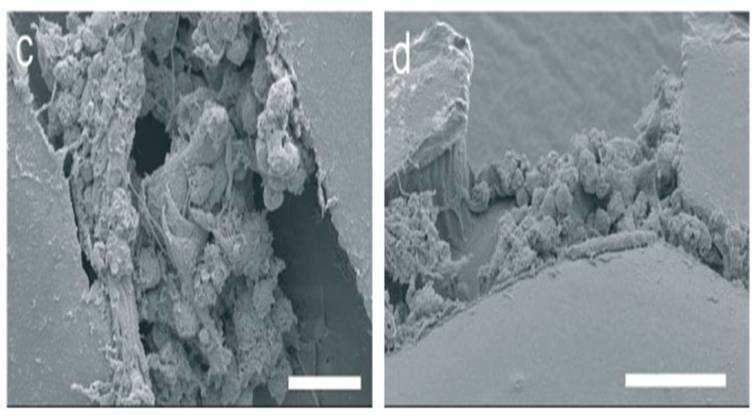 (d) Collagen fiber individualization using mechanical polishing and RIE. (e) PVP film casting and water-soluble tape application for fiber network extraction. (f) In-plane collagen fiber network on a water-soluble film. *Uses silicon wafers & glutaraldehyde. *Parylene: hydrophobic coating, moisture and dielectric barrier, low friction, used for implanted medical devices, biocompatible/FDA-approved. c,d) Viable cells remained attached and retained function within devices for up to 5 d of perfusion (scale bars are 50 µm). Bettinger, CJ et al., Silk Fibroin Microfluidic Devices. Adv. Mater. 2007; 19(5):2847-2850. • EES systems can incorporate electrophysiological, temperature, and strain sensors, as well as transistors, light-emitting diodes, photodetectors, radio frequency inductors, capacitors, oscillators, and rectifying diodes. • Solar cells and wireless coils provide options for power supply. This EES technology was used to measure electrical activity produced by the heart, brain, and skeletal muscles. Kim et al. mentioned a correction: Ecoflex®‘modified polyester’ from BASF is replaced with Ecoflex® ‘modified silicone’ from Smooth-On. Kim, D-H, et al. 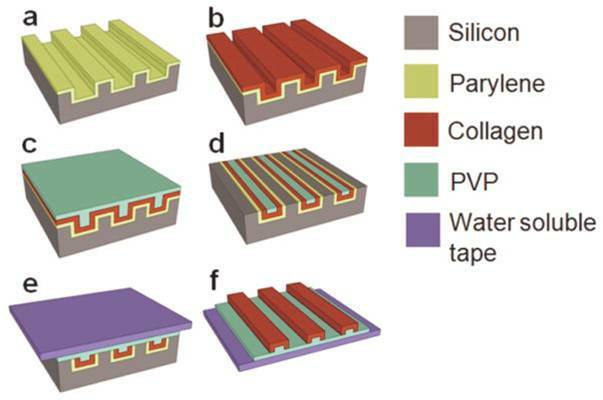 Epidermal electronics. Science, 333:6044, 12 AUG 2011, p. 838-843. A) Schematic of multi-functional electronics for skin Epidermal Electronic System (EES). Mounting is PVA film with electronics facing down. B) EES partially (top) & fully (bottom) peeled away from skin. C) EES on skin undeformed (left), compressed (middle), & stretched (right). (left), and magnified view of data corresponding to a single heartbeat (right). during simulated walking (from 0 to 10 s) and standing (from 10 to 20 s). (Right) Recordings collected with conventional sensors and conductive gel. (C) Spectrogram of the data in (B) for corresponding electrode type. (E) Simulated video game control by pattern recognition on EMG data from (D). The player icon is moved from an initial position (red) to destination (green). of Stroop effects in EEG measured with a passive EES. Optical micrograph of a temperature sensor that uses a platinum resistor with serpentine interconnects (left) ; and a strain gauge that uses electrically conductive silicone (CPDMS; right). Serpentine layouts can maintain nearly 20% areal contact of active elements with the skin, for effective electrical interfaces. • Developed a placebo tablet containing an FDA-approved ingestible event marker (IEM). Conducted clinical trials in UK and is conducting in USA now. • Raised over $200M. Filed first Digital Medicine NDA with FDA on 9/15. • Each IEM has its own unique current signature. • The patient wears a patch. 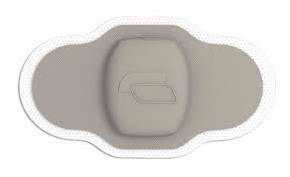 Once the placebo tablet or DigiMed is ingested it sends an electrochemical signal to the patch and the patch amplifies the signal sent to the patient or the medical provider’s cell phone. • 1. A device comprising: an ingestible event marker (IEM) comprising: an identifier circuitry component that transmits a conductive signal through a body as a conductive medium when activated, where the conductive signal forms a current signature that identifies the IEM…. and an osmotic ingestible component attached to the IEM, the osmotic ingestible component configured to provide the conductive fluid to the identifier circuitry of the IEM. • 4. The device of claim 1, wherein the osmotic ingestible component is a tablet. • 5. The device of claim 1, wherein the osmotic ingestible component is an osmotic capsule comprising: an outer semipermeable layer forming a passageway; and an osmotic member attached to the outer semipermeable layer. 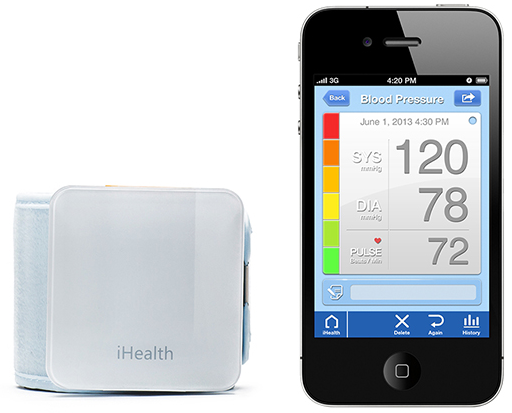 iHealth has a Wireless Patient Monitoring wearable system. 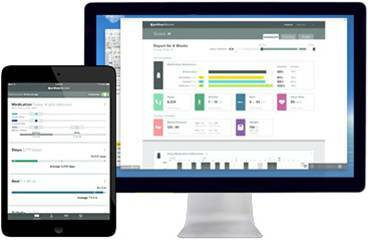 The different devices use Bluetooth Smart to send users continuous information including heart, blood pressure, ECG, and health monitoring data straight to their handheld devices. • Digital Medicine and its products and technologies are the wave of the future of healthcare. • According to Yole Development (2014), Bio-MEMS (Medical) sector is expected to grow from $3.0 billion (2015) to $7.3 billion by 2019. • Technavio’s analysts forecast the global Bio-MEMS and microsystems market in the healthcare sector to grow at a compound annual growth rate (CAGR) of 25.1% over the period 2014-2019. The microfluidic segment constitutes the largest share, growing at a CAGR of almost 27%.